The global diversification of wealth continues to drive the efforts of law firms’ private client teams as the world’s population of affluent individuals continues to climb. LB tracks the latest developments. 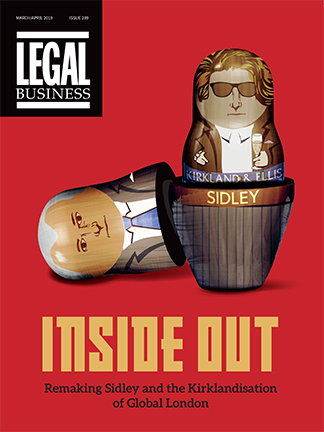 The international private client teams at major law firms are thriving. The practice area, for decades regarded as the black sheep of the family, has now been warmly accepted into the fold. In some cases private client has become more than a much-loved practice area.